Dirty carpets and upholstery are not only a disgrace to your interiors but are also a breeding ground for allergens and mould. For a clean, healthy living space, it is important to get your carpets cleaned professionally once in 3 months. Flash Cleaning offers commercial carpet and upholstery cleaning service to ensure immaculate interiors after every clean, making it easy for you to vacuum your carpet on a regular basis until the next clean. Our carpet & upholstery cleaning services can be tailored to meet your requirements and budget preference. Whether you want us to clean single or multiple carpets, you will pay basis the number of cleans. We have top-notch carpet and upholstery cleaning equipment to deliver results you want to see. From commercial-grade vacuum to high-performance steam cleaner, we have everything that is required to ensure spotless carpets without going another cleaning cycle. DIY cleaning methods fail to clean your carpet and upholstery if they are noticeably dirty. Even if you go on to clean on your own, there are chances you will leave stains and grime as is, only to realize that your carpet cleaning endeavours didn’t make much difference. Flash Cleaning’s carpet cleaning methods are unique and way more effective than home remedies. Outsourcing your cleaning requirements to Flash cleaning can help you save time and cleaning hassles. Flash Cleaning is a reputed carpet cleaning company in Auckland that has been operating locally and across the adjoining suburbs for more than 10 years. We are available for all kinds of carpet cleaning requirements – commercial and domestic. No matter how dirty or poorly maintained your carpets are, we can give them a new lease of life through fast, effective and affordable cleaning solutions. What makes us the most sought-after carpet cleaning company in Auckland? At Flash Cleaning, we keep our equipment up-to-date to meet the most demanding commercial carpet cleaning requirements with ease. We guarantee spotless, germ-free carpets after every clean, thanks to our superior cleaning techniques and commitment to maximum customer satisfaction. 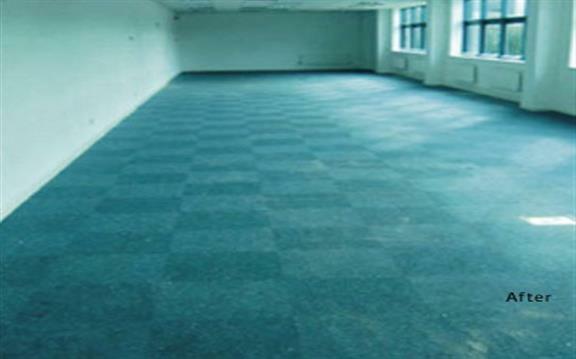 Book our commercial carpet cleaning services to experience noticeable change that we bring to your carpets.